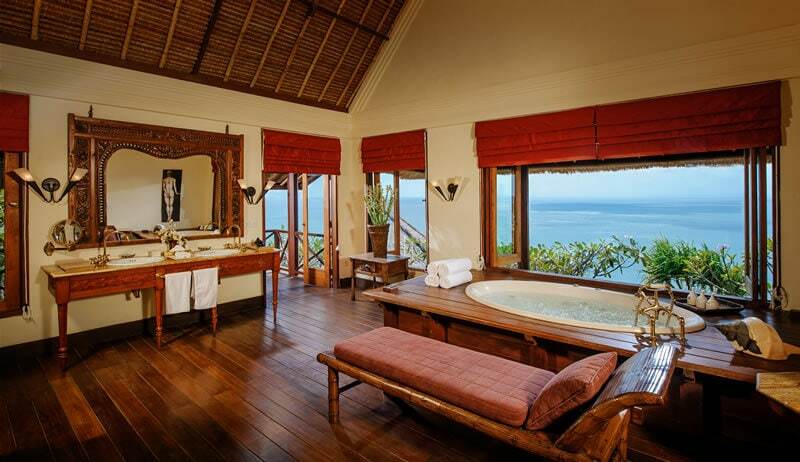 Located in Uluwatu, Bayuh Sabbha is the perfect mix of elegance and traditional. 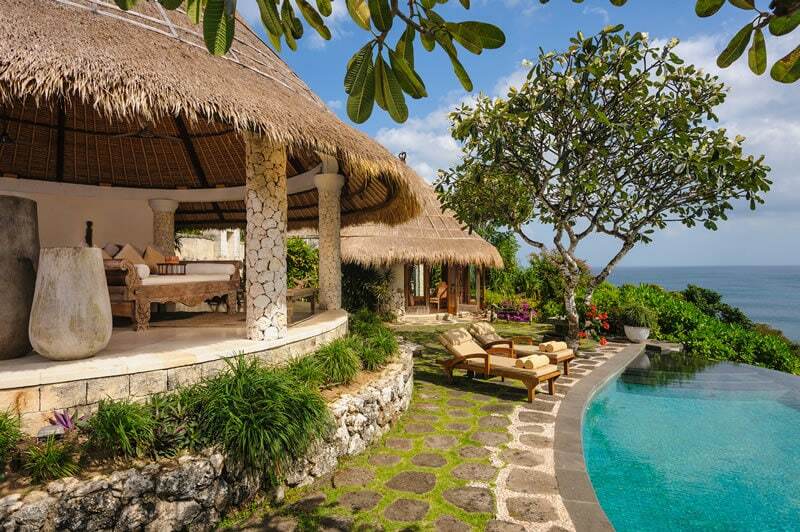 Perched on a cliff top 50 meters above the blue sea, Bayuh Sabbha villa is made up of five bedrooms that employs a mix of limestone, teakwood and alang-alang thatch blending traditional architecture and antique elements. 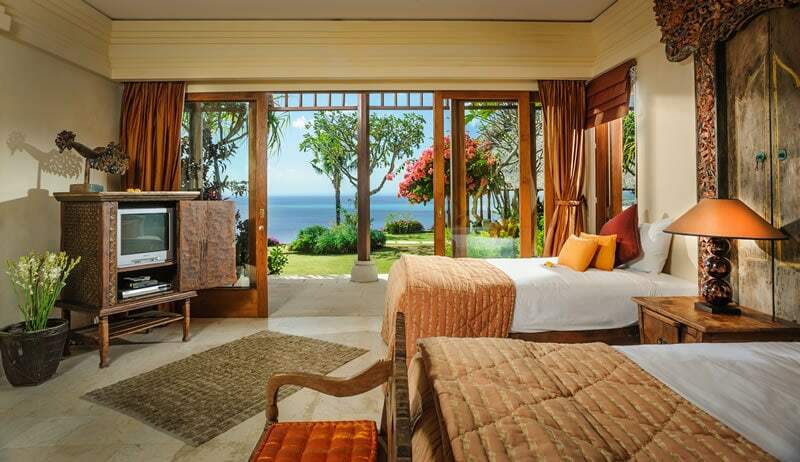 The main three-bedroom villa and a two-bedroomed guesthouse, each with its own swimming pool, laze elegantly amongst the tropical cliff-top gardens. Airy and spacious bedrooms, living and dining areas present soaring ceilings, polished wood and marble floors, wide verandas, and solid teak furniture embrace and compliment the breezes and splendid views. Fitting, don’t you think? As Bayuh Sabbha means “House of Breezes”. 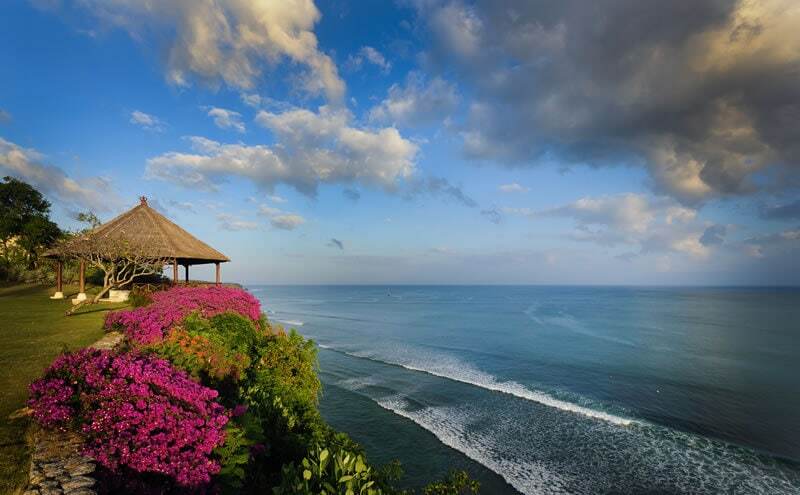 Once you wake up, you can catch and even join the surfers riding the waves of Bingin beach just underneath the cliff before heading out to maybe even enjoy a game of tennis in your own private tennis court. When the time comes that you’re feeling really hungry, Bayuh Sabbha’s menu boasts an array of international dishes. They offer a myriad of Western, Japanese and local Balinese food to satisfy your taste buds. Dinner parties and small functions can be catered within the villa for up to 12 guests. Afterwards, relax by the pool if you wish or have a staff member bring the spa to you! Extra charges apply, but you wouldn’t have to worry about leaving the villa to feel relaxed. 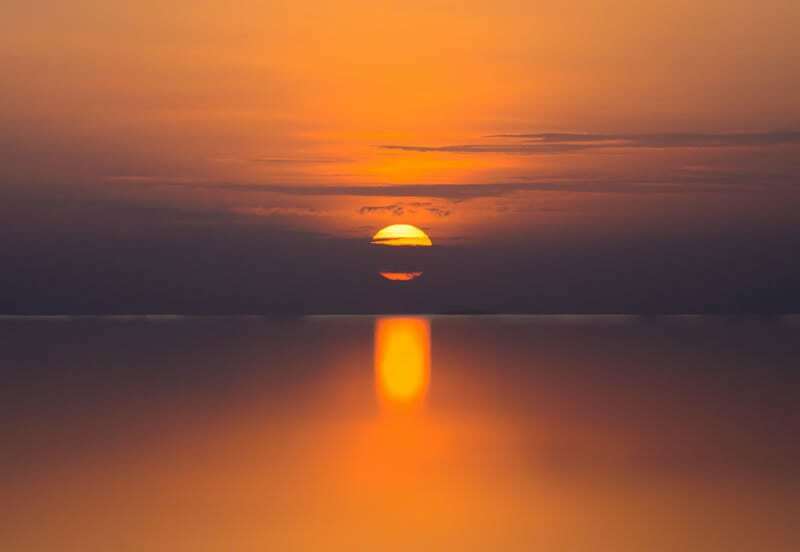 Fully trained therapists from a reputable local spa will be available to service you with a traditional Balinese massage, foot reflexology, body scrub and a mani/pedi. Weddings are a big favorite at the villa. Having a wedding here are very intimate and you can enjoy the exclusivity of making use of a private luxury villa on a private estate. With Bali Tie d’ Knot, our maximum capacity for our weddings here is 150 people. We’ve had many events held here already and we know exactly how to maximize the event without feeling too crowded.